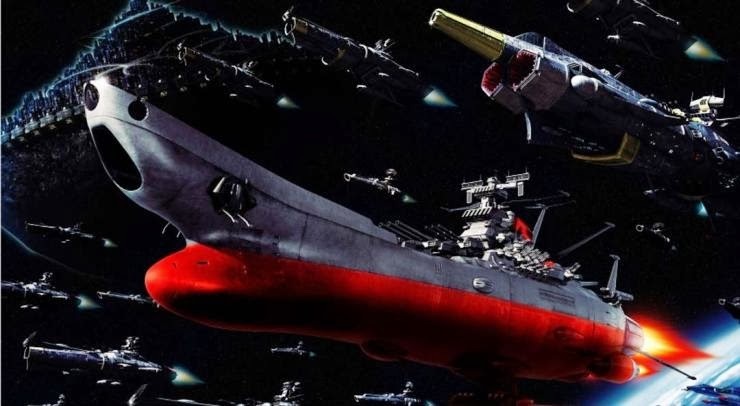 [Source: blastr.com] Skydance Productions has hired Chris McQuarrie (Jack the Giant Slayer, The Usual Suspects) to write and direct a big-budget sci-fi tentpole based on the '70s anime series (which in itself is an adaptation of Space Battleship Yamato), which focused on a small team trying to save future-Earth from an alien race. With Star Trek already burning up the box office, and the upcoming Star Wars revival expected to blow the genre wide open again, the studio hopes Star Blazers can use one part nostalgia and two parts sci-fi whiz-bang to tap into the zeitgeist. Earth’s atmosphere has been obliterated by a distant alien race, and the survivors have one year before radiation will reach their underground refuge and wipe out the human race. The survivors get a shot of hope in the form of alien technology that can deliver a small crew across the universe and back with the means to stave off extinction. The idea is to launch Star Blazers as a new sci-fi franchise, with potential sequels a part of the equation if people come out for the first installment. Disney's FROZEN - "Let It Go"
Is Warner Bros making a Wonder Twins movie? NYCC 2013 - INSANE COSPLAY!